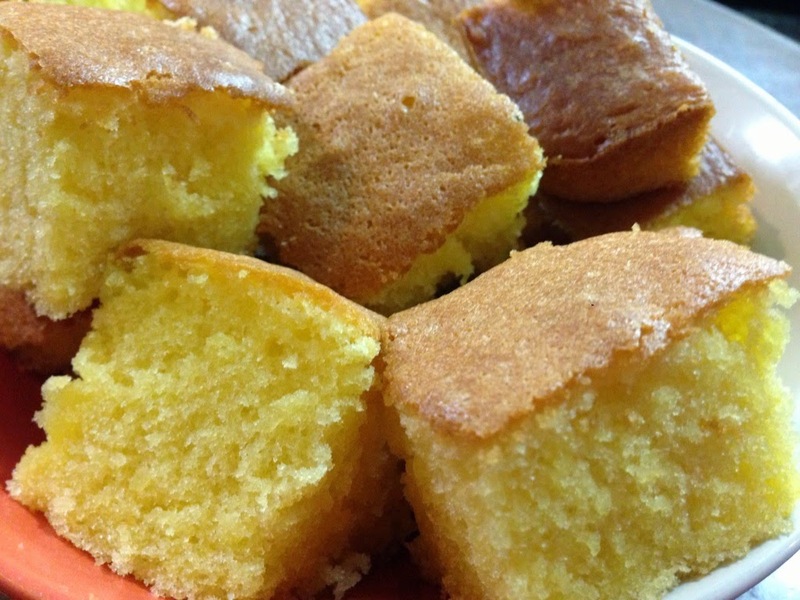 Butter cake is a popular cake among the young and old. Many like it for its great, soft and buttery texture and taste. The sides of the cake is usually crispy and nice. The thing about baking your own cake is that you can mix and match and adjust the ingredients to suit your taste once you are familiar with the recipe.